We are offering full time and part time Healthcare Assistant positions within the NHS and Private Sector at various locations throughout Northern Ireland. 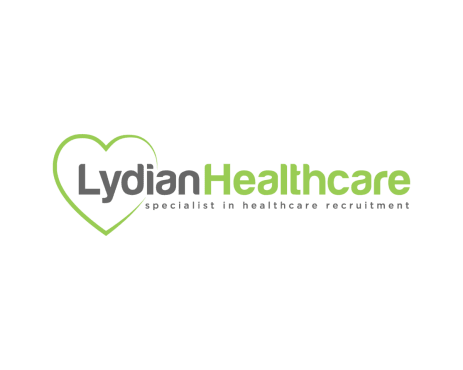 Lydian Care offer an easy on-boarding process and with excellent pay rates, free training and free uniform there has never been a better chance join our amazing team! These roles are subject to a satisfactory references & enhanced Access NI disclosure. To apply for this role and to arrange an interview, please put through an application form via the ‘Apply’ page. If you require advice or do not have a CV please contact the friendly HR team at Lydian Care on 028 43725385.